Chris Country, Yamaha and PMT have joined forces to give you the chance to win a fantastic Yamaha Pacifica electric guitar, complete with Line 6 amplifier! Yamaha are delighted to be the name sponsors of the Country 2 Country satellite stages, which this year feature an incredible range of artists including Ashley Monroe, Maren Morris and Frankie Ballard, and if you're a budding musician, this prize pack could be the start of your journey to stardom, courtesy of PMT - the UK's largest supplier of Yamaha musical instruments. Find out more about the Yamaha Music Stage at Country 2 Country. Modelled on the best-selling Pacifica 112, the Pacifica 012 has a similarly contoured double-cutaway body, and the firepower of a raunchy bridge-position humbucker plus two clear-toned single-coil pickups. The five-position pickup switch allows selection of those classic ‘in-between’ sounds, while the vibrato bridge is a well-proven vintage design with six individually adjustable saddles for accurate intonation and a slinky set-up. 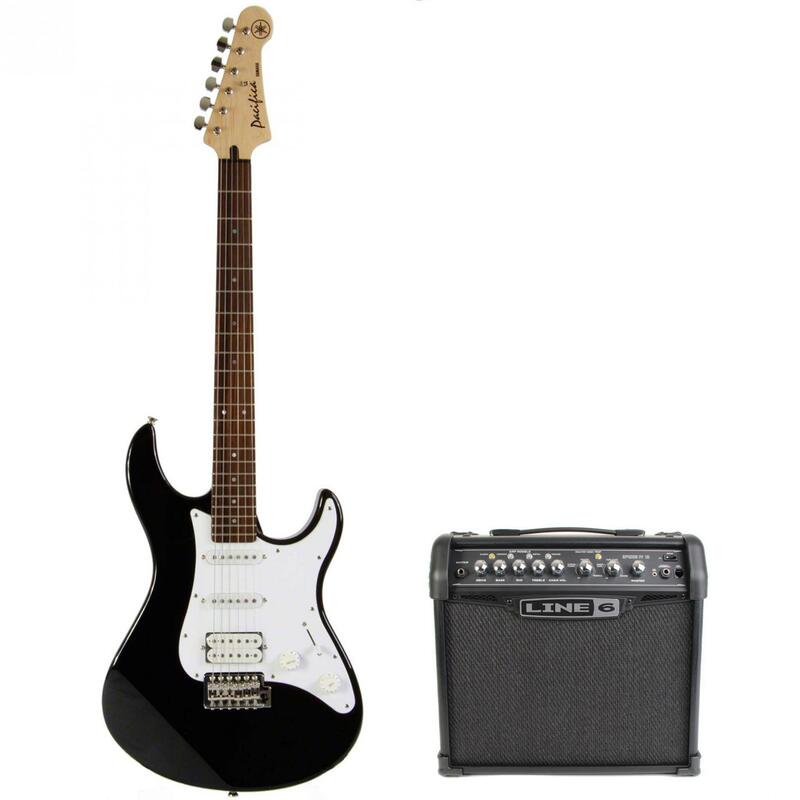 You'll also win a Line 6 Spider 15 amp, which is able to provide a wide range of sounds and guitar effects. One of the best things about this particular amp is that it has some great song presets, allowing you to instantly dial some classic guitar sounds from bands such as The Beatles, Rolling Stones, Metallica, Nirvana, Jimi Hendrix, Pink Floyd and many others - which would be VERY difficult otherwise if you're a beginner, and without any extra fx pedal! Find out more about Yamaha guitars at PMT. 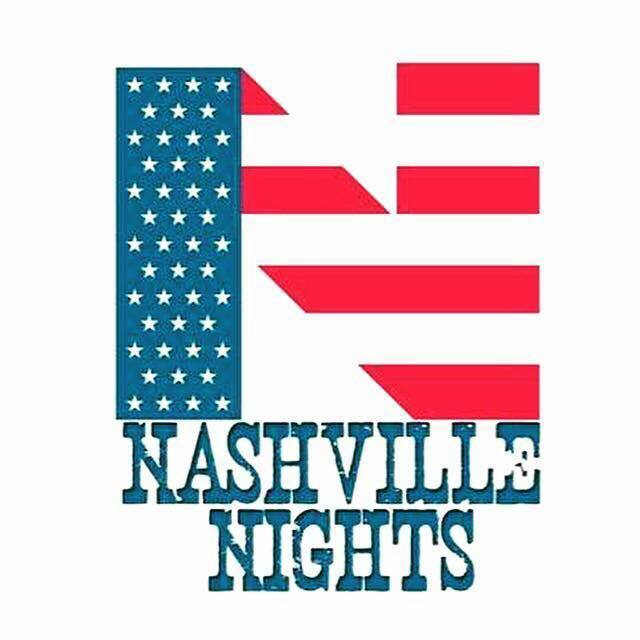 We'll be announcing the winner during the week after Country 2 Country, so good luck from everyone from Yamaha, PMT, and Chris Country! This competition closes on Sunday 13th March 2016, and you can only enter once. There's no cash alternative, and the winner will be picked at random from all entries within the UK. 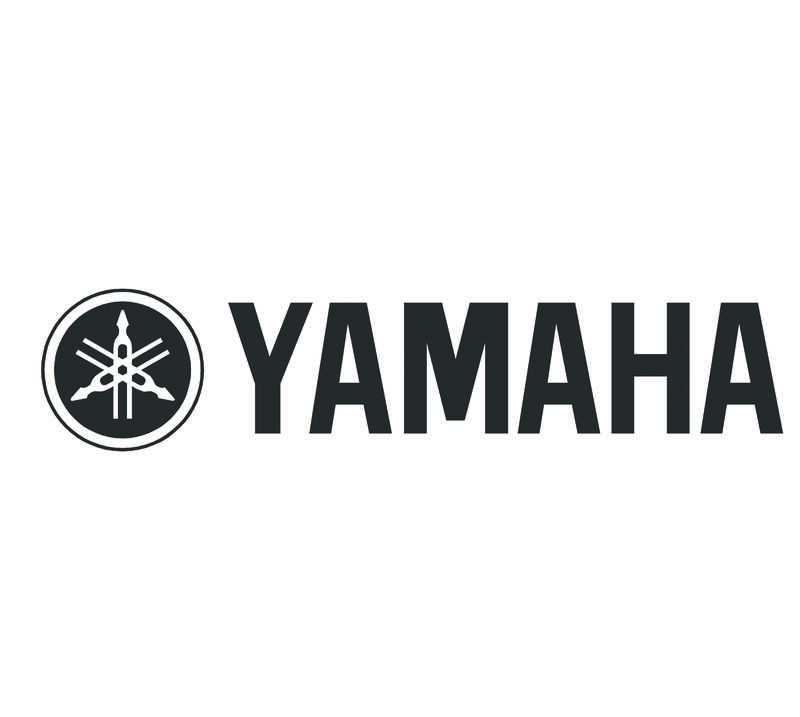 In which city is the Yamaha Music Stage being hosted? If you're the lucky winner of the guitar and amp, you can collect your prize from any branch of PMT in the UK - there are thirteen stores to choose from - and if you've never been to one, each is like an Aladdin's Cave of musical awesomeness! 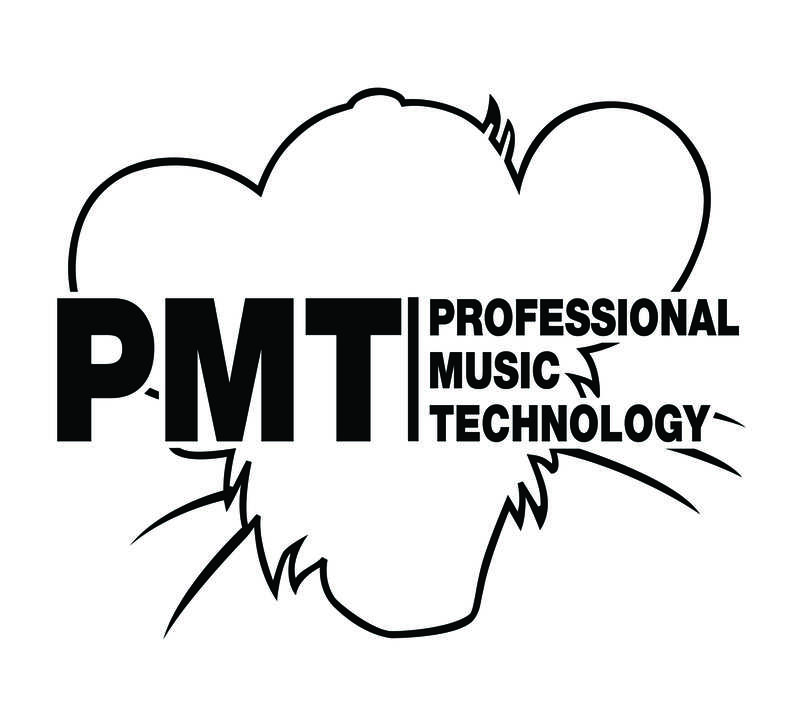 Alternatively, if that's not practical, the team at PMT will ship the prize to your door.